March was one for the books! Work travel took me to some really great places, and I had the opportunity to combine work with a little bit of fun. In between meetings in LA and San Jose, I had a full day to myself. 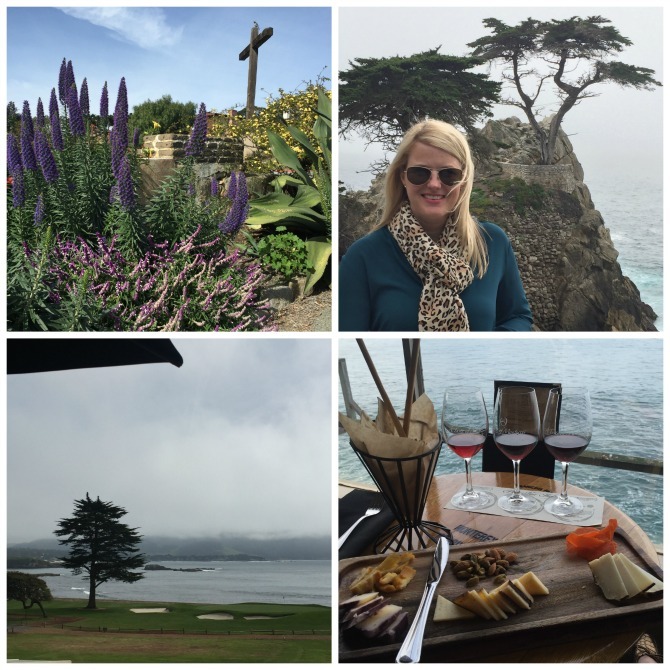 I rented a car and toured Carmel and Monterey. There was so much to see in so little time, but I think I hit the highlights. I stopped at the Carmel Mission museum, walked around the shops downtown, and then drove along Scenic Road. I could have done that twice! With the ocean on the right side, and the most amazing homes on the left, I really needed two trips down the street to see it all. After I was done in Carmel, I took the 17-Mile Drive to Monterey, stopping at Pebble Beach and the Lone Cypress. Again- amazing homes and breathtaking views. If I was able to do it all over again, I would skip Monterey (too touristy) and stay in Carmel. Better food and sight seeing by far!! Hank and I will definitely be going back for a romantic weekend. 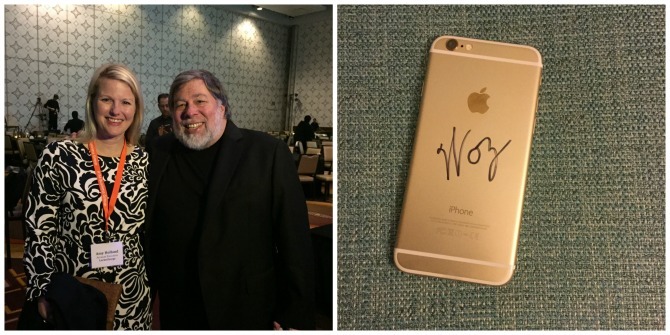 While in LA, the keynote speaker at my work event was none other than Steve Wozniak, co-founder of Apple. Getting to hear him speak was really special. He was so engaging and passionate about education- it was really motivating to hear his thoughts. We chatted briefly, and then he signed the back of my iPhone. Bucket list- check!! 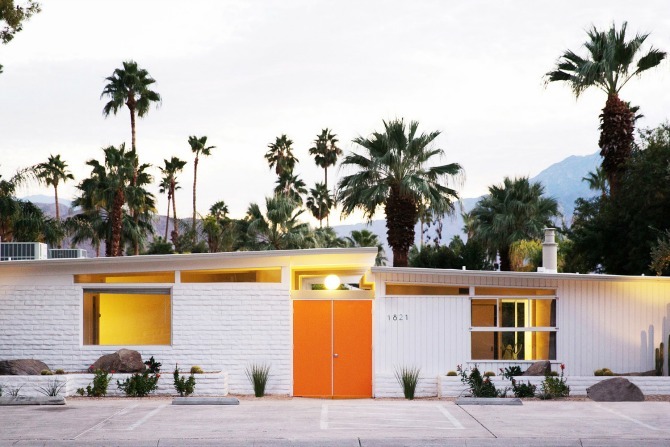 I got to go home for a week before heading back to California- this time to Palm Springs (you'll hear no complaints from me). I had never been before and was excited to see a new place. The weather was absolutely perfect, but I didn't have a ton of time outside of the work event to enjoy it. 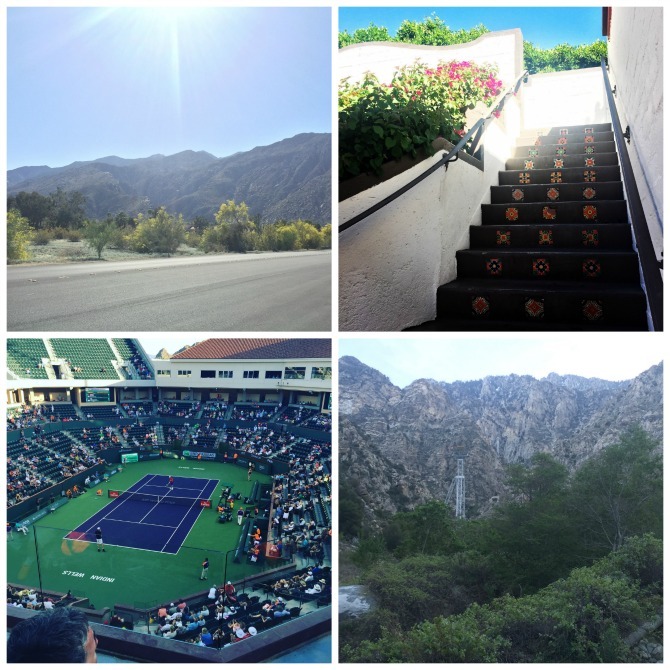 I did receive an invitation to the Indian Wells tennis tournament, and watched an exciting match with John Isner, and saw the tail end Serena Williams playing. I've never seen a pro tennis tournament before, and really enjoyed it. I also got to ride the aerial tramway to the top of Mt. San Jacinto. I'm not normally one to be scared of heights, but this was almost a little too thrilling for me. The view from the top was totally worth the trip up though. With work travel done for the month, it was time to have some fun in Austin. One of our running friends invited us to the Dell Match Play, with access to a hospitality suite for the day (free food and drinks FTW!). The event was held at the Austin Country Club, where the course is right on the lake. The views are beautiful, the weather was awesome, and it was such a fun way to play hooky from work for the day. It was the inaugural year for the event, and it went so well that they will be coming back for at least the next 3 years. I consider it a can't miss if you have the opportunity to go. We got to see Jordan Spieth up close, and also had Phil Mickelson and Rory McIlroy (hello, muscles!) sightings. Jordan Spieth in the middle. This was our view of the 15th hole from the hospitality suite. Last but not least, we did a little bit of housework as well. 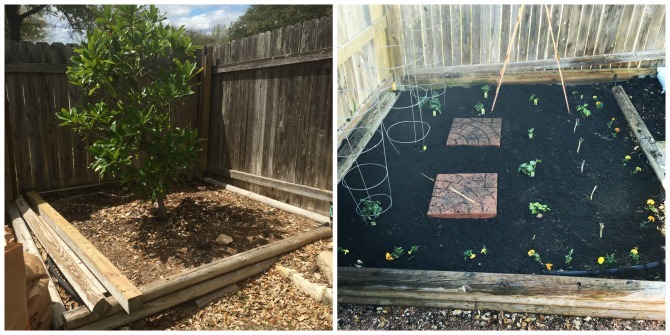 Hank transplanted a Magnolia tree to make room for a veggie garden, and so far everything seems to be growing. We planted tomatoes, cucumbers, okra, bell peppers, zucchini squash, red onions and parsley. We have absolutely no idea what we're doing, so I'm just focusing on keeping everything watered and free of bugs. 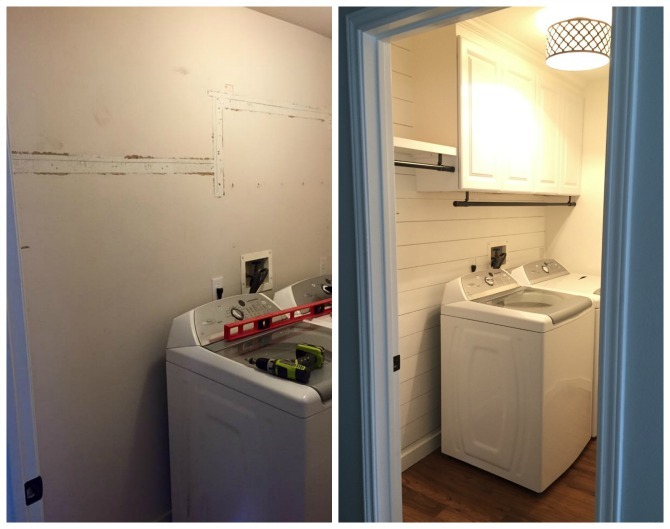 Hank also finished a project that had been bugging him immensely- our unsightly laundry room. 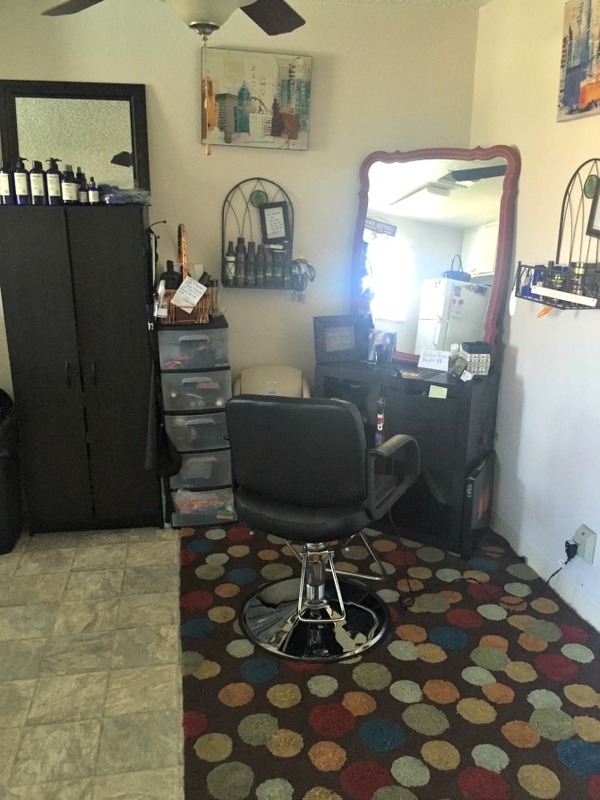 In true Holland fashion, we didn't get a good "before" picture that showed the wire shelving. Hank was so excited to rip it down that he totally forgot. He started the project off by installing bead board, but after loving our shiplap in the living room so much, he tore it down and did "cheap" lap instead- just regular plywood ripped down at Home Depot. A lot less expensive, and still the same general look. It's nice to have covered storage now, a fresh coat of paint, and a pretty new light fixture. So that recaps a very fun and busy month. April is already off to a great start with several charity events and a weekend in Houston. More posts to come. It's awesome that you're being afforded some great experiences with your traveling - a tennis tournament would be so neat!